It’s fair to say (sorry sports fans) that ski holidays are probably one of the most expensive types of holiday around. Like any sport, there’s a lot of extra considerations to take in, from snow kit to specialist insurance. However, with ski season well and truly underway, you might find that now is a great time to book to get a bargain. Iglu Ski have plenty of last minute deals listed by country, resort, and departure date – so you can still hit the slopes on the cheap. With holidays, to get the best deals you either have to book extremely far in advance – anywhere from 4 to 12 months (longer if the destination is afar), or right before you leave. Of course, if you didn’t book anything previously and now have the money or the time to do so, book a last-minute getaway and enjoy it. Most resorts will have already had their advanced bookings made, and are now trying to fill up rooms and ski school sessions during the peak of season. There might even be extra deals on food or accommodation, so it’s worth checking out what’s on offer before you book for next year. 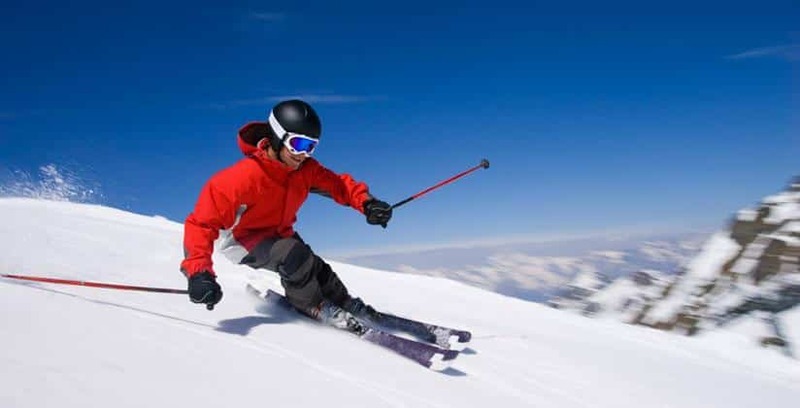 If it’s your first ever ski holiday, or some of your kit is a bit worn out – don’t spend money on loads of new stuff. Ski and snowboard clothing is very expensive at retail prices, and because of its specialty, it’s only really worth it if you hit the slopes on a regular basis.With a lot of gear – gloves, goggles, helmet, external layers – sharing is fine, so ask friends, family, and colleagues if they have any that you can borrow.You can buy your pass and hire the rest of the equipment fairly cheaply once you arrive at the resort – saving extra on checked baggage at the airport. Otherwise, pack as you would for a very cold winter holiday – thermal underwear, lots of thick socks, warm pyjamas, and plenty of jumpers to layer up. Booking insurance is one of the pricier aspects of a snowsports holiday, but it really does pay to do it. 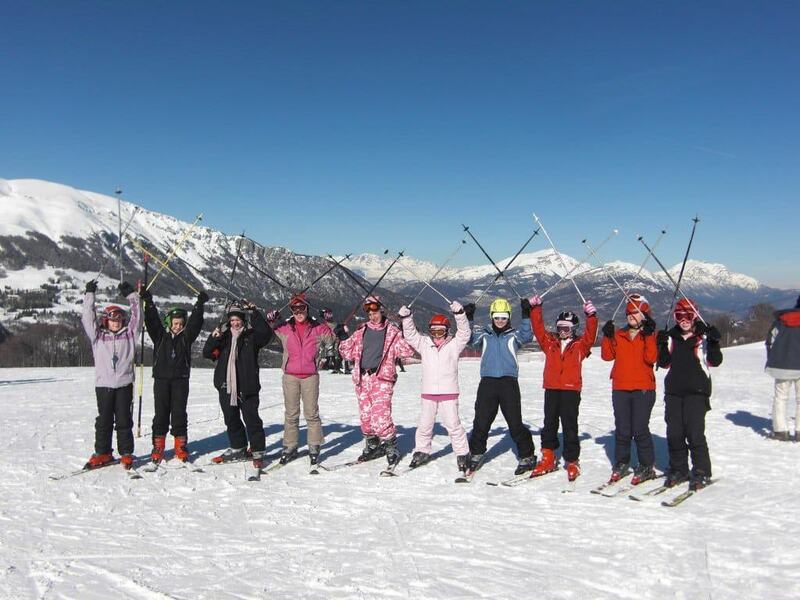 Lots of ski schools will have a legal requirement to ensure students are insured, and in the long run, it’s cheaper than emergency medical treatment. Be sure to renew your (free) European Health Insurance Card if you haven’t already, and shop around for good deals on sports insurance. When in doubt, phone your travel agent to get some recommendations of insurers offering the best premiums.